Home Devices Arnova RK30xx announced, Arnova G3 tablets coming this summer? RK30xx announced, Arnova G3 tablets coming this summer? The announcement for the new generation of processors came during the MWC fair in Barcelona and our beloved Charbax was right there to have a word with Rockchip about their next generation RK30xx platform. For example, the quad-core Mali-400 GPU is used in various Samsung phones and tablets, including Galaxy SII, high-end phone released last year. RK30xx should start sampling later this month and the first tablets should be available in May. First prototypes with RK30xx on board are expected to be shown at Hon Kong fair later this year. Because Archos and Rockchip are working together for years now, the first tablets we will see should probably be Archos made. A SoC with RK30xx on board will cost 15$, as said in video Charbax recorded. 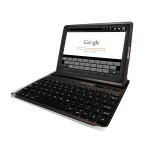 It is possible that Archos will use the same casing from the current Arnova G2 models for its new Arnova G3 line. For now, new Arnova G2 tablets are still being announced. The just announced Archos Childpad is equipped with RK2918, 1GB RAM and ICS and the Arnova 8b G2 V2 is also expected to have that inside, as stated in the not so long ago leaked pdf. 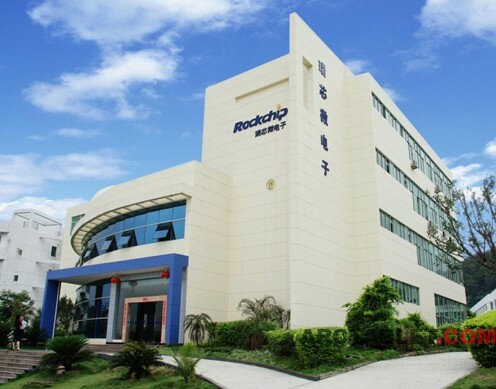 Rockchip’s announcements certainly set the table for some interesting announcements from Archos on the 14th, don’t they? I think on the 14th we should hear some interesting details from Archos for its Arnova G3 and Archos G10 generations(no announcements, but may be some specs). I also heard that there will be some new staff with ICS on Cebit, just a few days from now.